Events are taking place all over the planet on World Squash Day (Saturday 5 October) as the popular and healthy racket sport continues a path of expansion and relationships. The theme for World Squash Day 2013 is Reaching Out, with clubs and federations urged to reach out to other nations, other sports locally, and especially to youth organisations to promote the sport and encourage a growth in participation. 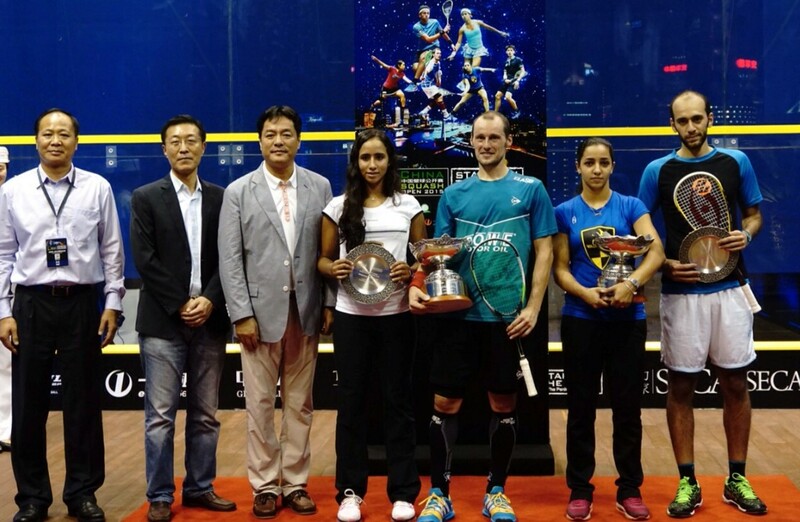 Squash already boasts an impressive global presence, with the sport being played on some 50,000 courts in 185 nations. The sport is growing steadily throughout Eastern Europe – and the Racquet Squash Club in Krakow, Poland, will be holding a day of activity to coincide with their fourth birthday celebrations. Also in the country, Gdansk Squash Club is offering free coaching to local football and table tennis clubs. In Northern Ireland, a number of events are planned to run alongside the Belfast Junior Open. 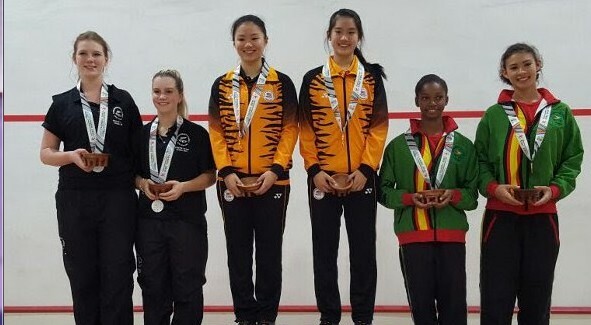 Events are planned throughout Africa, with stars from the powerhouse squash nation of Egypt holding a day of exhibitions. Further south, a team from Tanzania will be travelling to Mombasa for an international friendly match against neighbouring Kenya. These are just a few examples of what promises to be an exciting day for the sport.